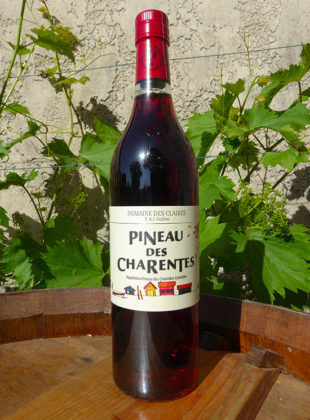 It was created as a result of the handling error of a winemaker. 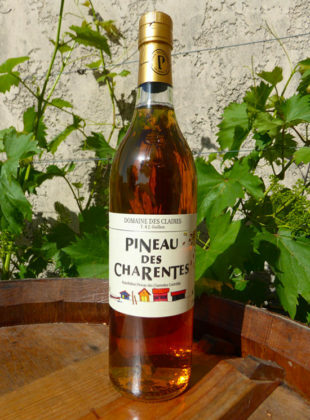 Wonderful beverage clear and sunny, we produce a white and rosé Pineau. 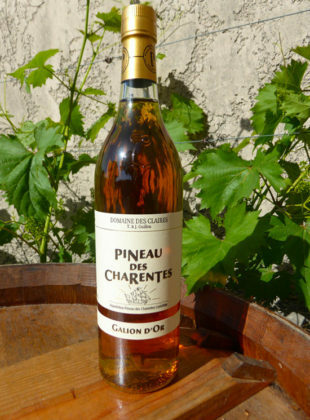 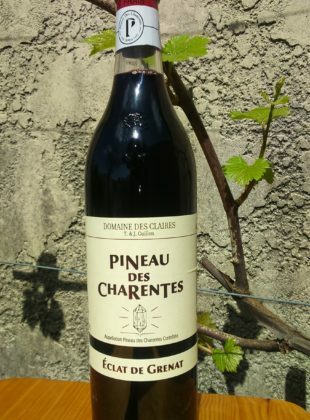 Old Pineau is produced after ageing in oak barrels and will be available in a few years.